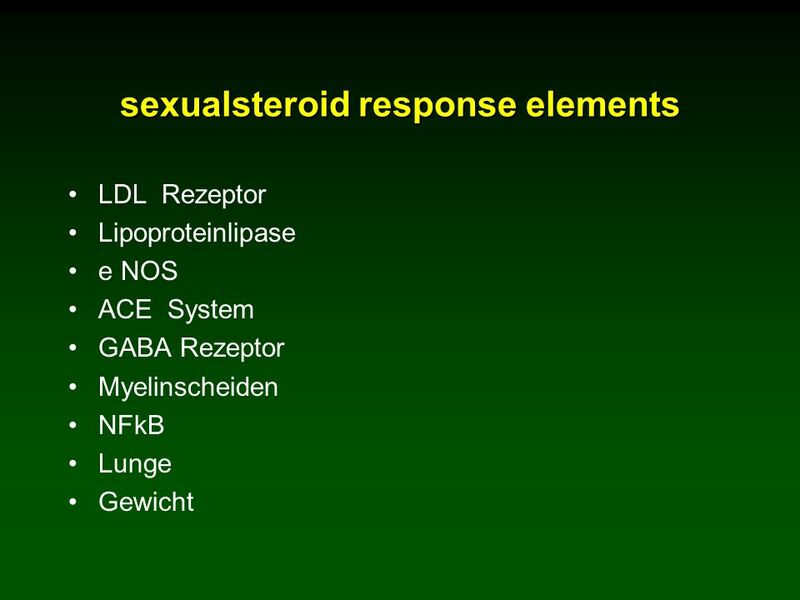 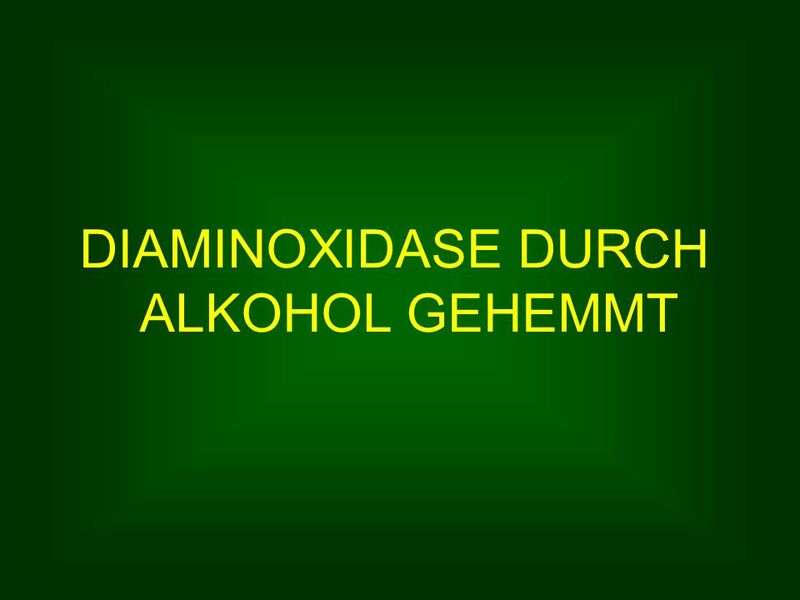 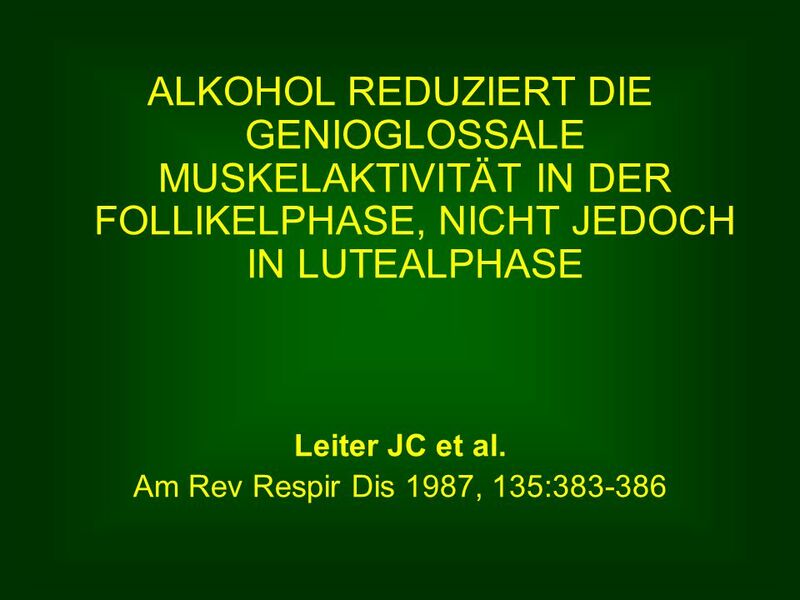 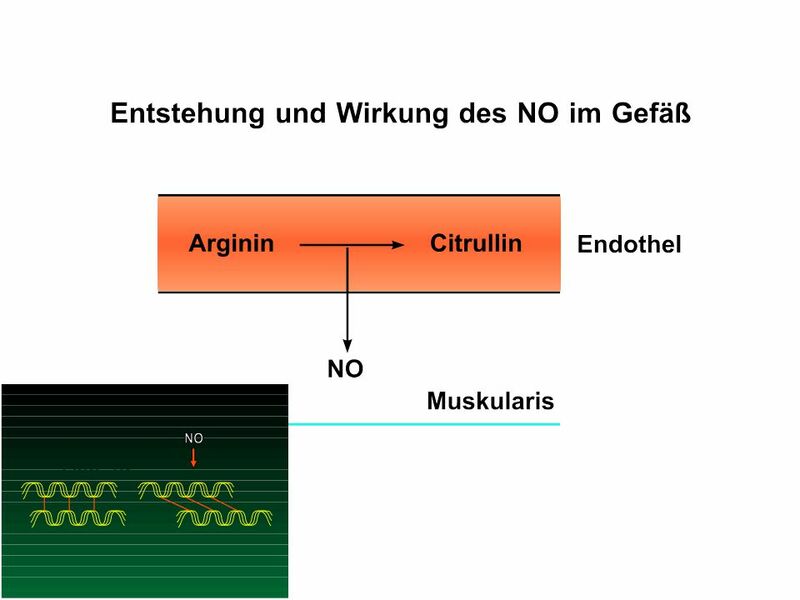 Sexualsteroid response elements LDL Rezeptor Lipoproteinlipase e NOS ACE System GABA Rezeptor Myelinscheiden NFkB Lunge Gewicht. 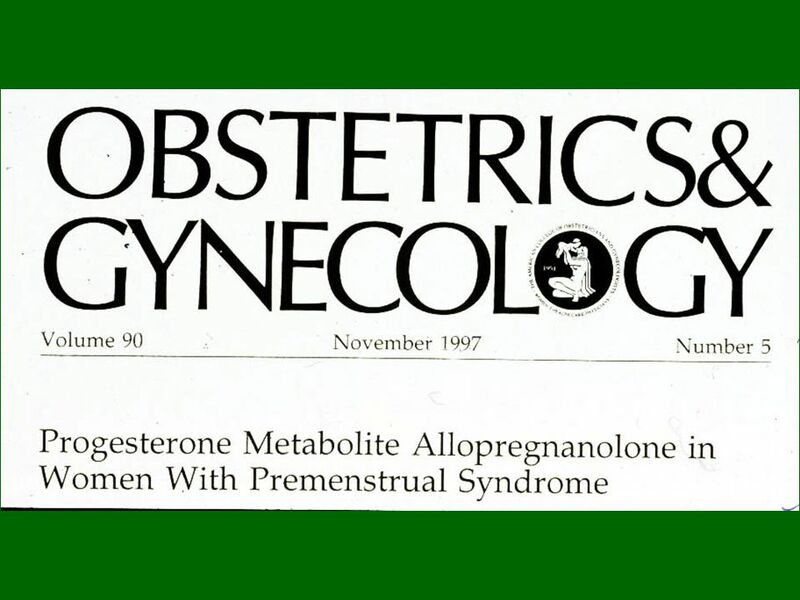 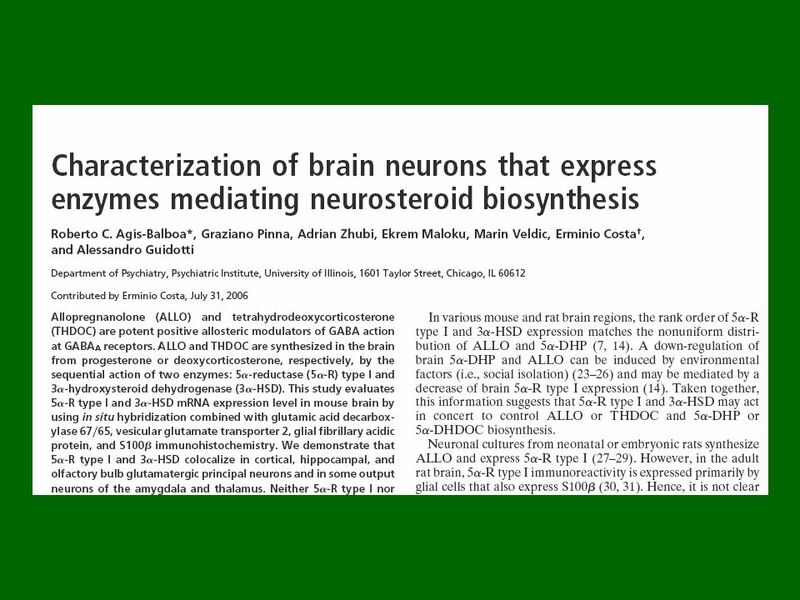 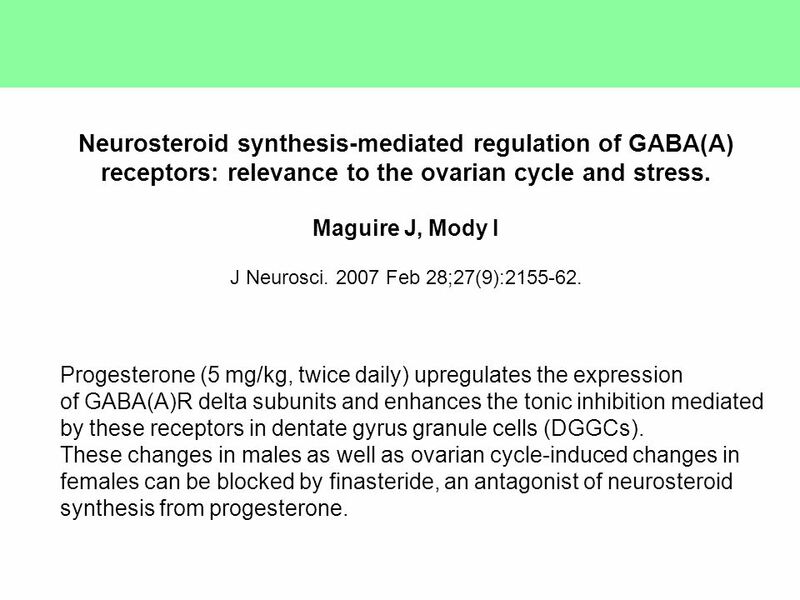 12 Neurosteroid synthesis-mediated regulation of GABA(A) receptors: relevance to the ovarian cycle and stress. 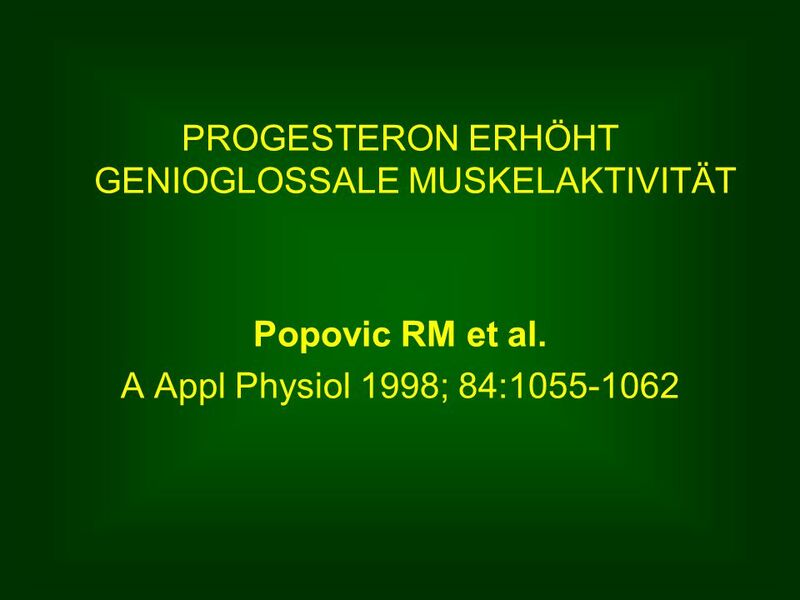 Maguire J, Mody I J Neurosci. 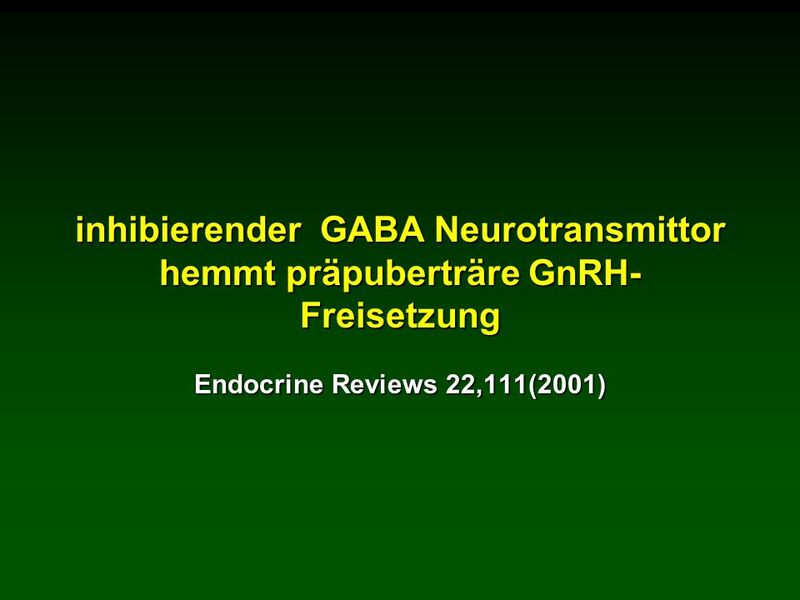 2007 Feb 28;27(9):2155-62. 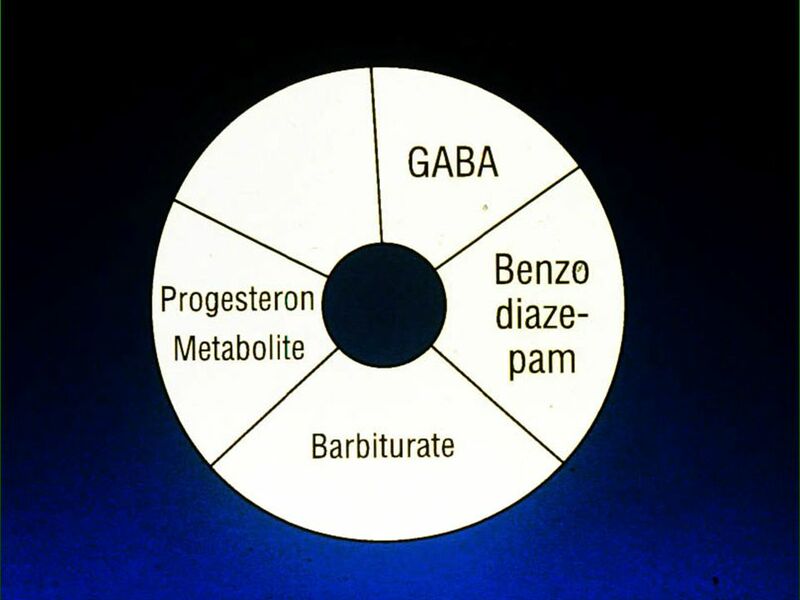 Progesterone (5 mg/kg, twice daily) upregulates the expression of GABA(A)R delta subunits and enhances the tonic inhibition mediated by these receptors in dentate gyrus granule cells (DGGCs). 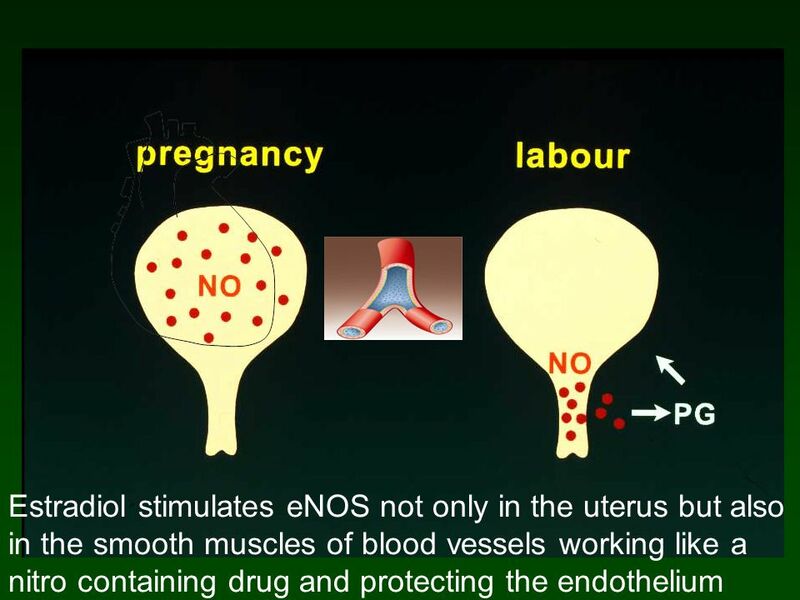 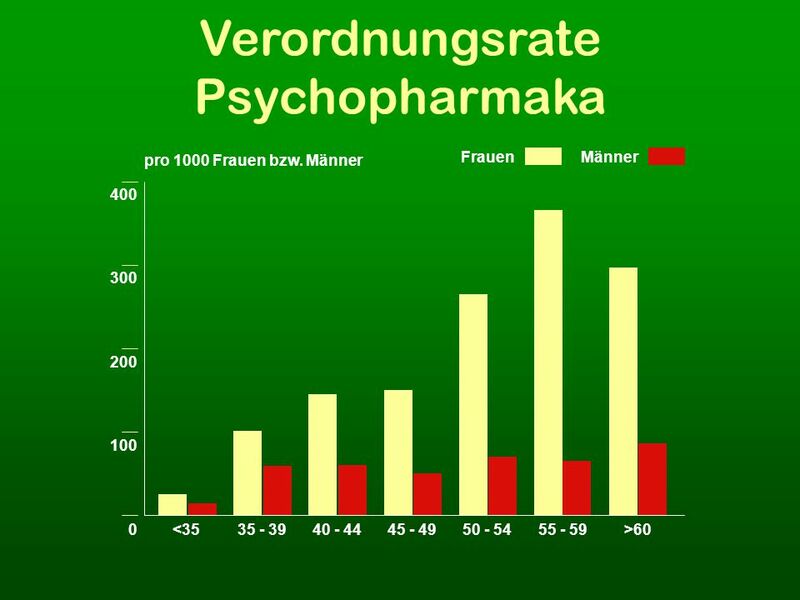 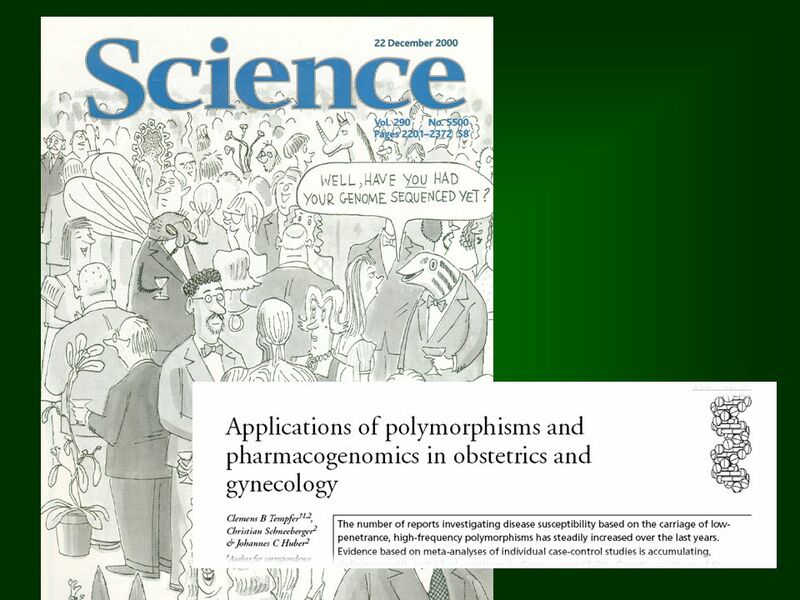 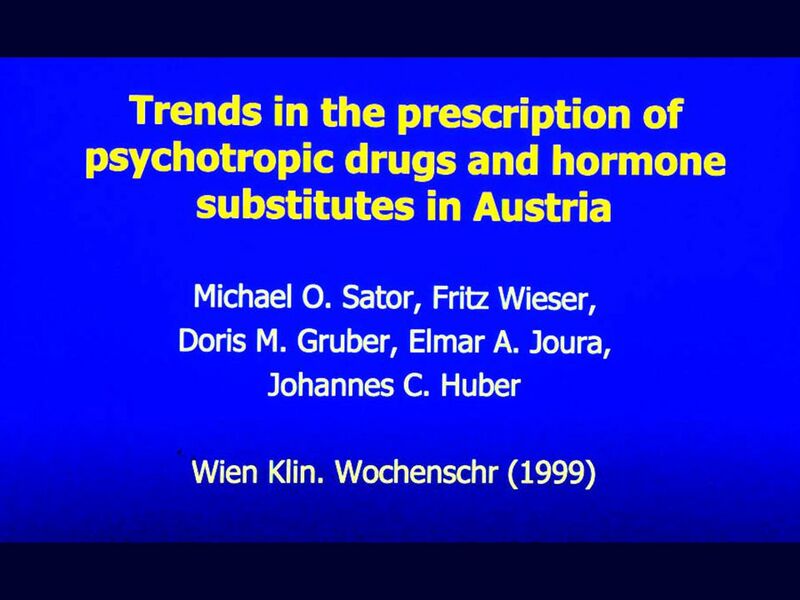 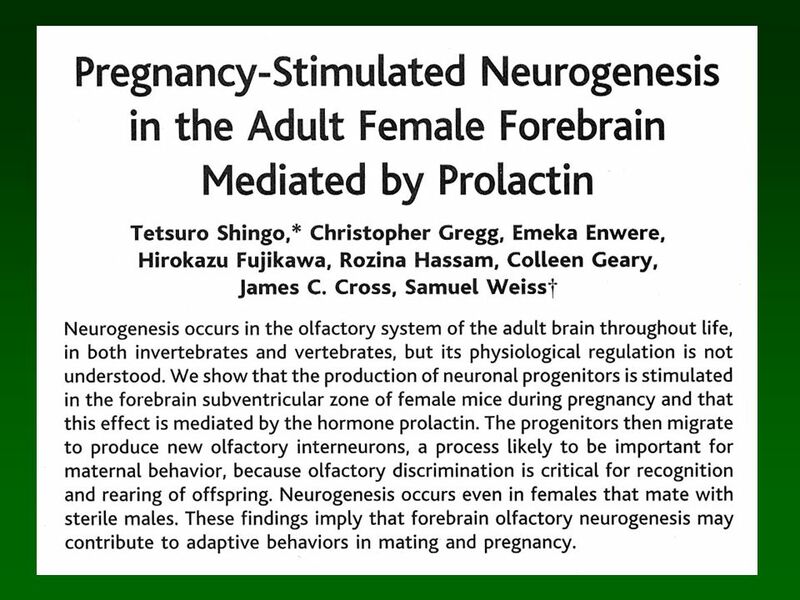 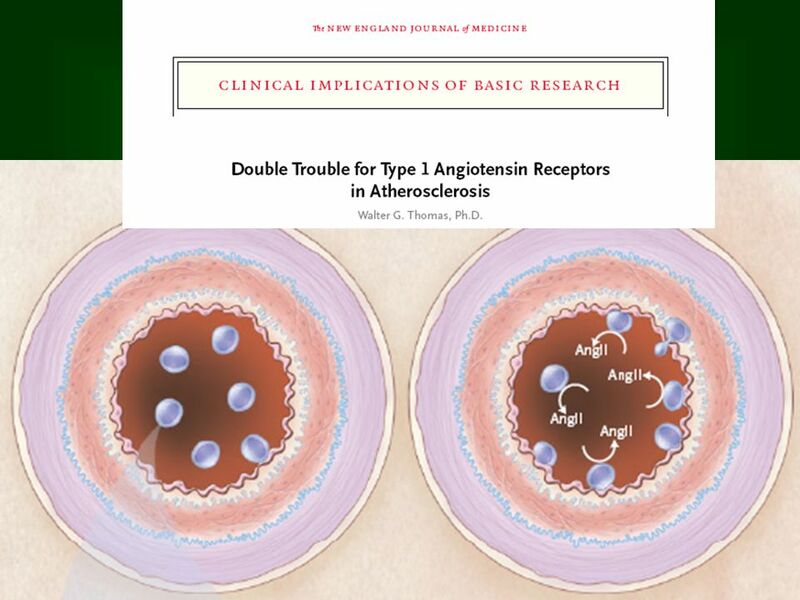 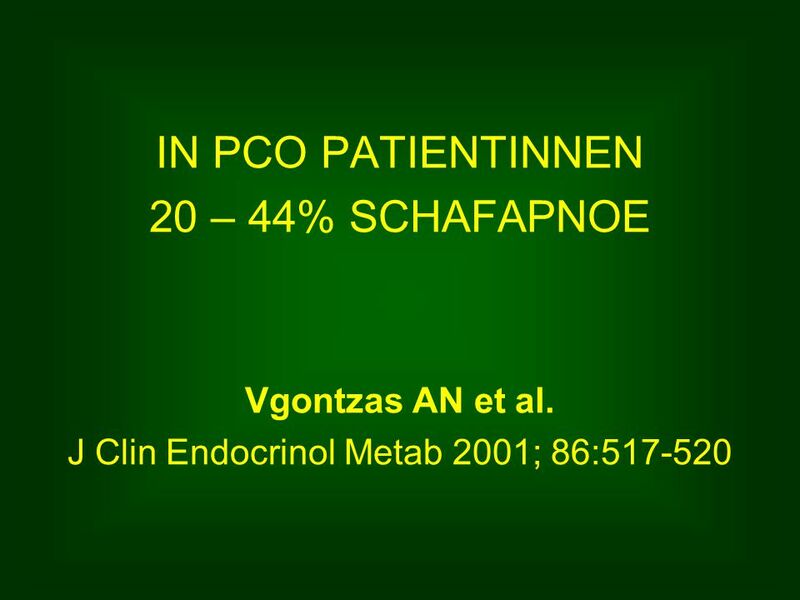 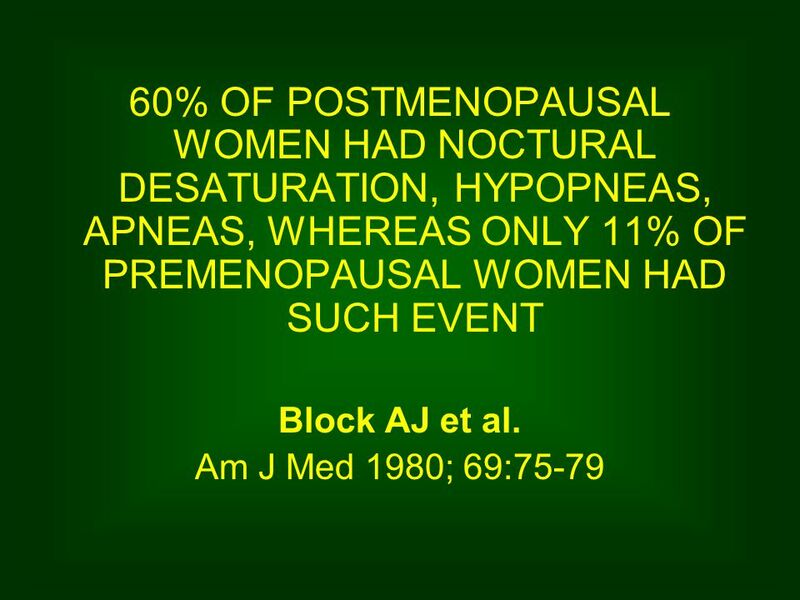 These changes in males as well as ovarian cycle-induced changes in females can be blocked by finasteride, an antagonist of neurosteroid synthesis from progesterone. 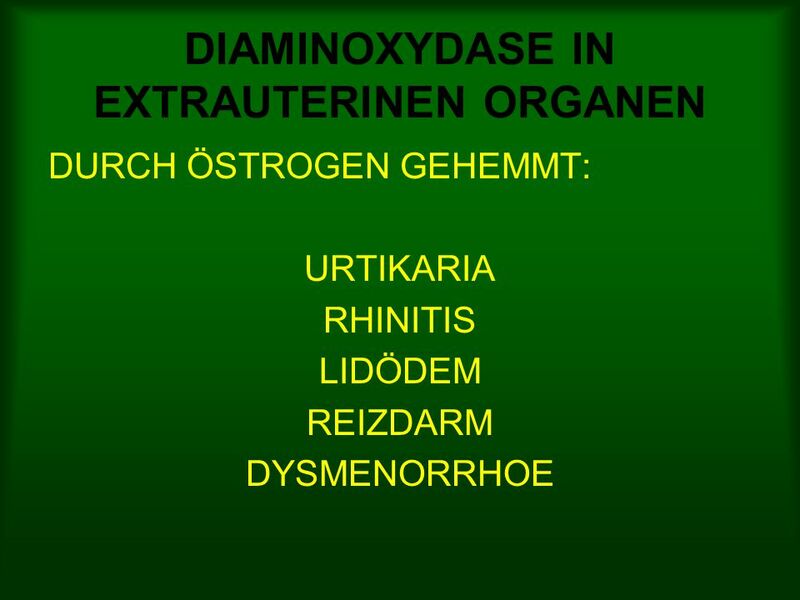 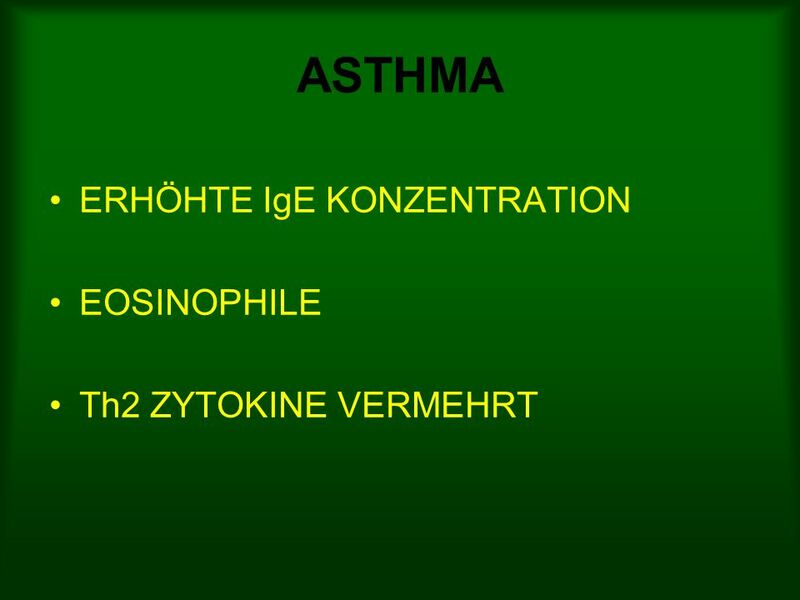 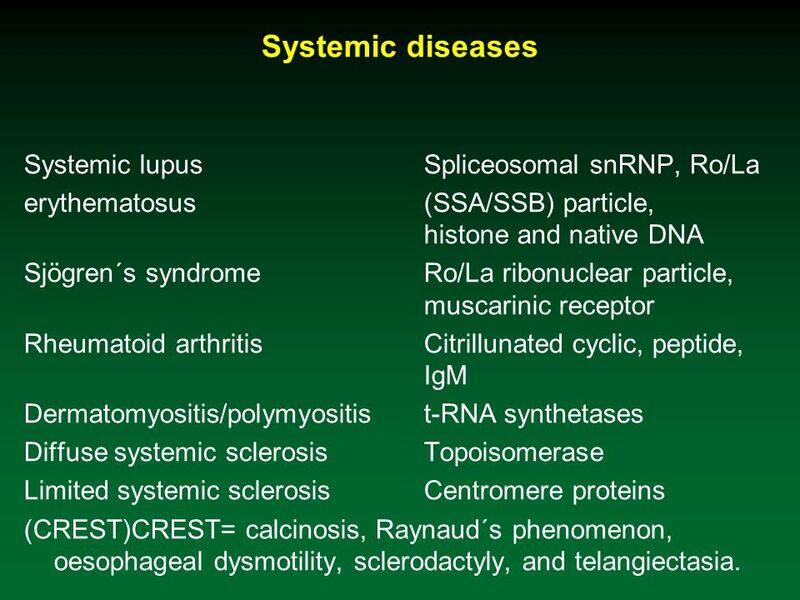 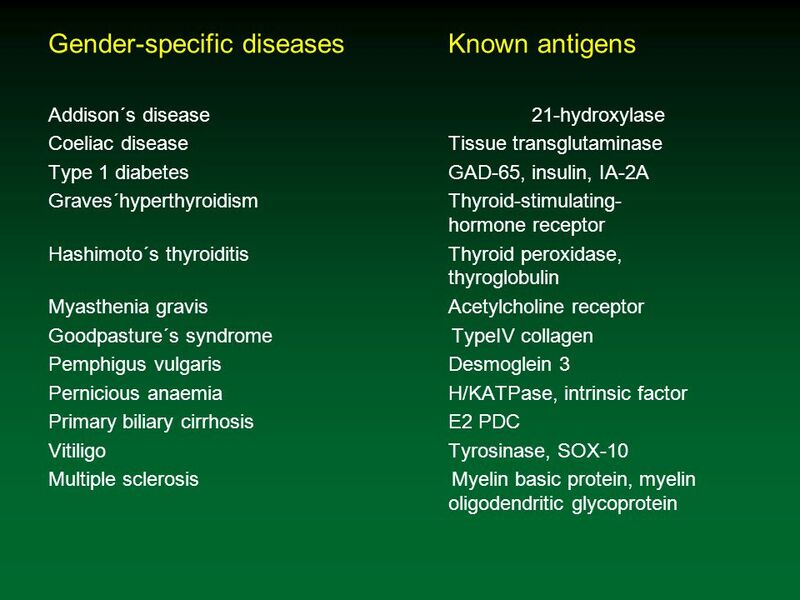 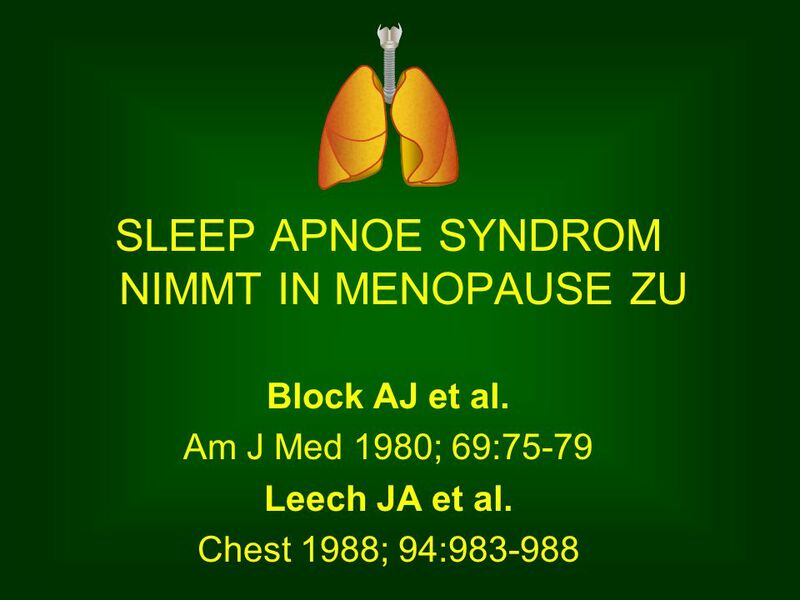 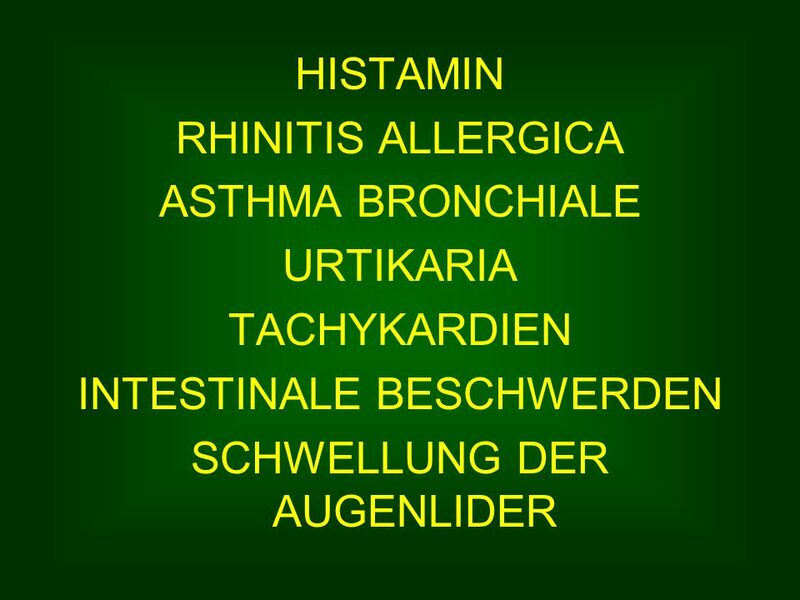 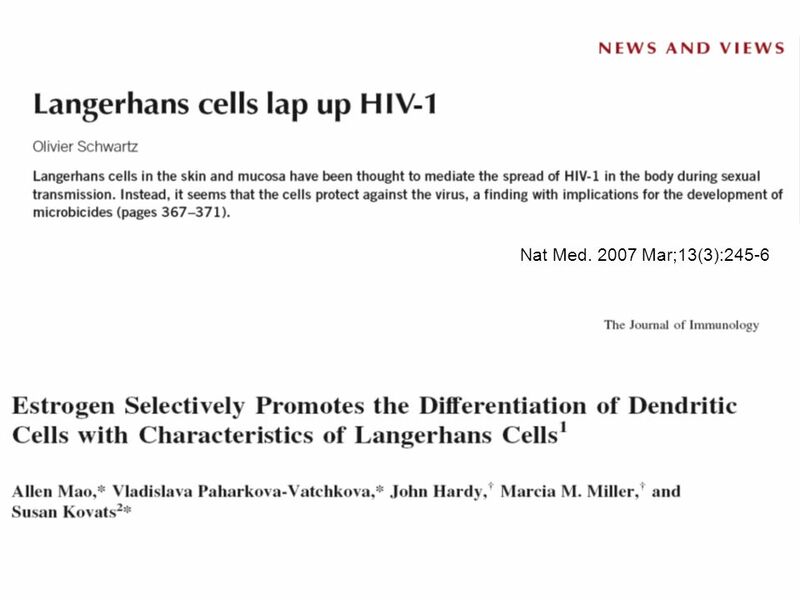 18 Systemic diseases Systemic lupusSpliceosomal snRNP, Ro/La erythematosus(SSA/SSB) particle, histone and native DNA Sjögren´s syndromeRo/La ribonuclear particle, muscarinic receptor Rheumatoid arthritisCitrillunated cyclic, peptide, IgM Dermatomyositis/polymyositist-RNA synthetases Diffuse systemic sclerosisTopoisomerase Limited systemic sclerosis Centromere proteins (CREST)CREST= calcinosis, Raynaud´s phenomenon, oesophageal dysmotility, sclerodactyly, and telangiectasia. 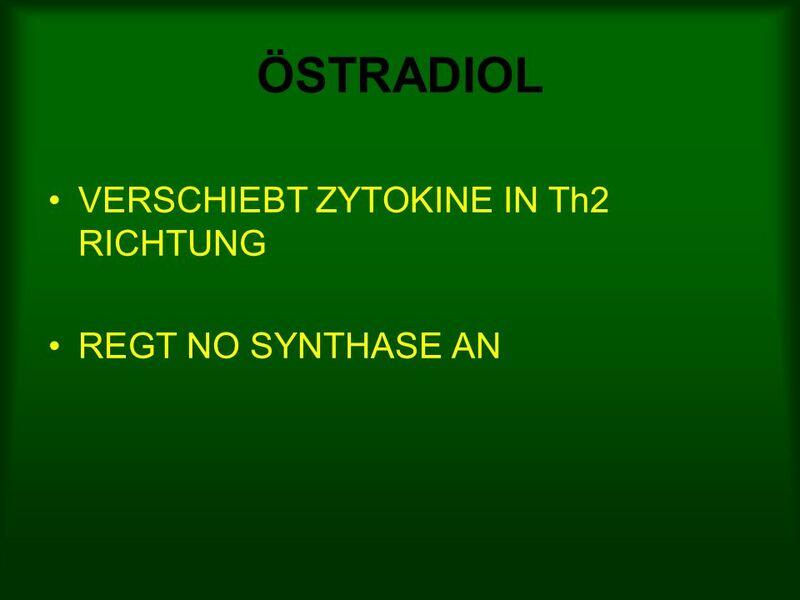 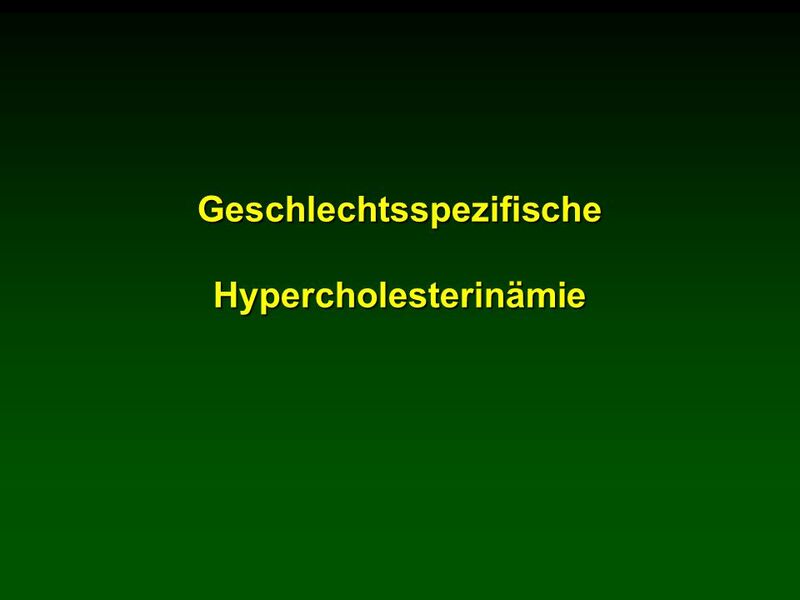 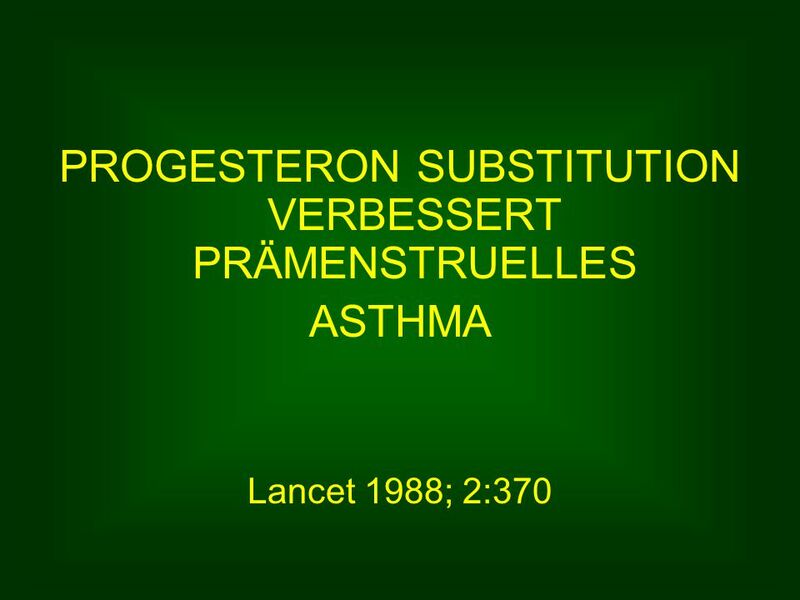 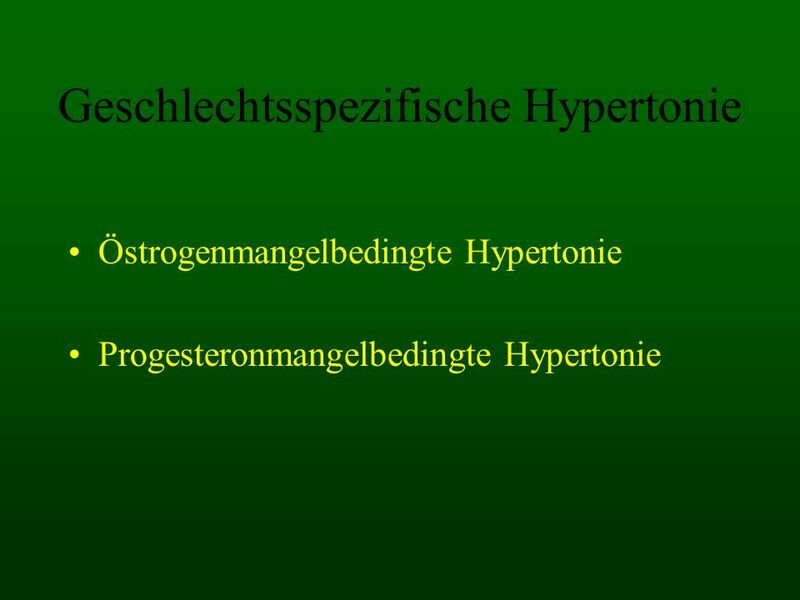 Herunterladen ppt "Sexualsteroid response elements LDL Rezeptor Lipoproteinlipase e NOS ACE System GABA Rezeptor Myelinscheiden NFkB Lunge Gewicht." 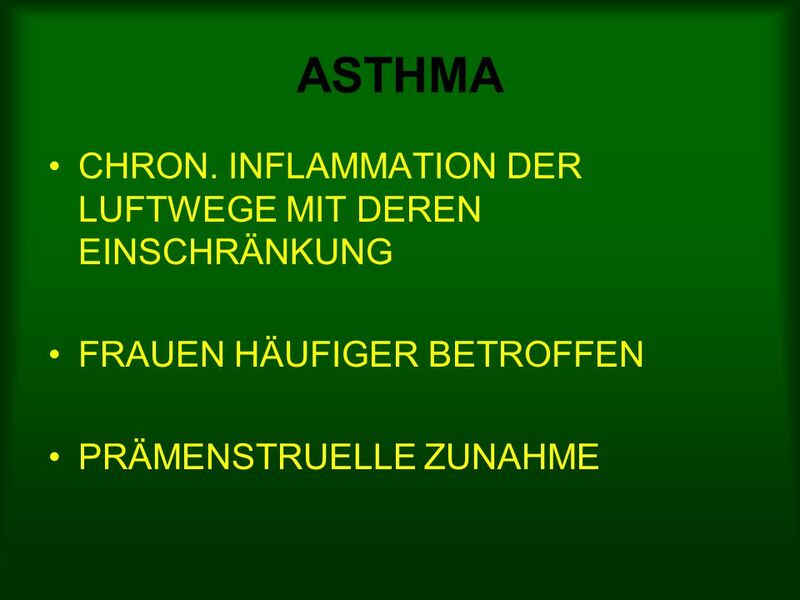 TH1 und Th2 Zellen Matthias Pauthner.